Gold bullion is physical gold that for investment purposes can come in the form of gold bars, gold coins (unless you collect them as a hobby) or certificates representing an interest in gold bullion. 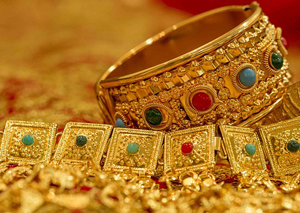 At TSI Network, we generally advise against investing directly in gold bullion. Unlike stocks, commodity investments such as gold bullion do not generate income. Instead, gold bullion investments entail costs that dramatically eat into your returns. For example, gold bullion and gold coins cost you money for insurance, storage fees and so on. 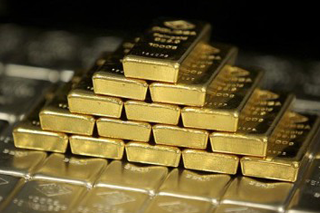 However, if you want to own gold bullion, there are easy and low cost ways to do it. Look into investments like SPDR Gold Trust (symbol GLD on Nasdaq). SPDR Gold Trust is an investment trust that aims to reflect the performance of the price of gold bullion, less the trust’s costs. Its sole assets are gold bullion and, from time to time, cash. SPDR Gold Trust’s expenses are just 0.4% of its assets per year. The 2005 Canadian federal budget made investment-grade gold and silver coins, as well as gold or silver bullion bars, eligible to be held in a registered retirement savings plan (RRSP). Discover how to make the most of your copper investments in this free special report, Gold Mining: How to Choose the Best Stocks and ETFs to Profit from the Reconstruction of Japan, from TSI Network. This issue we look at the most successful North American ETF launches in 2018. Here “success” is measured in terms of the assets they’ve gathered since their start-up. With that in mind, here are two of the most successful new launches in 2018. TSX mining stocks are on the aggressive end of the investing spectrum—here’s how to cut their risk. 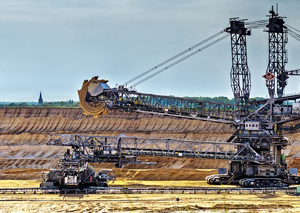 We still believe most investors should consider investing in mining stocks as part of a diversified portfolio.